Manufacturing is where LCI started, and remains a core part of our identity. We manufacture products ranging from mattresses and file folders to chemical lightsticks. Our portfolio comprises over 2,000 unique products, supported by six facilities with over 750,000 square feet of space. All of it is dedicated to employing and empowering people who are blind. We maintain strategic partnerships and cooperative efforts with well-known commercial companies, including Saunders, Avery-Dennison, 3M Corporation, HSM of America, Cyalume Technologies, Masterlock, and Reckitt Benckiser. These partnerships generated growth within the Manufacturing sector and continue to help LCI flourish. We are always searching for new business opportunities that create jobs for the blind. 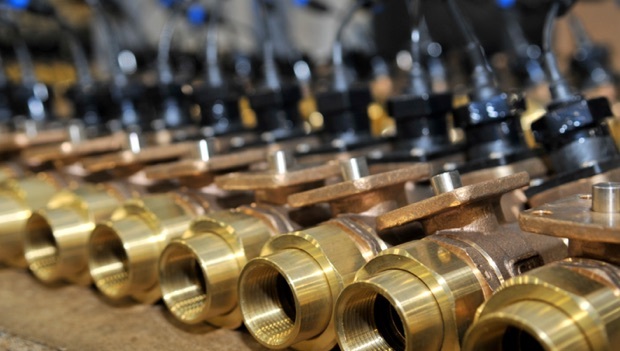 Our manufacturing services span seven specialized divisions that all create quality products. Made by the blind and visually impaired, right here in the US. One of our most venerable product lines, LCI has produced mattresses and box springs – primarily for the military – since 1941. Our technology and talented workforce create finished products from manufactured pieces. Make-to-order custom medical solutions designed for mission effectiveness. We manufacture 10 different disposable paper products, as well as office supplies. 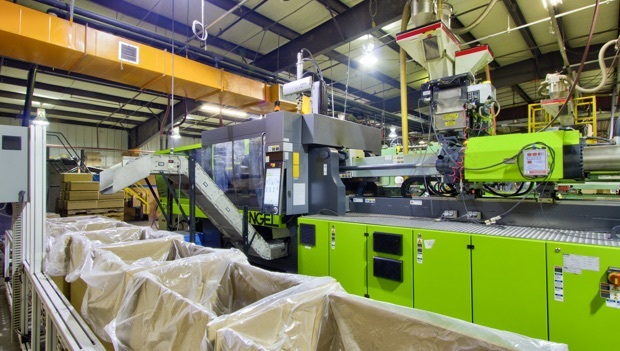 We produce over five million tons of plastics per year through injection molding and blow molding. Focused on nylon construction, we create cutting edge tactical gear for military and law enforcement. We produce over 50,000 custom stamps per year: signage, nameplates, plaques, and more. 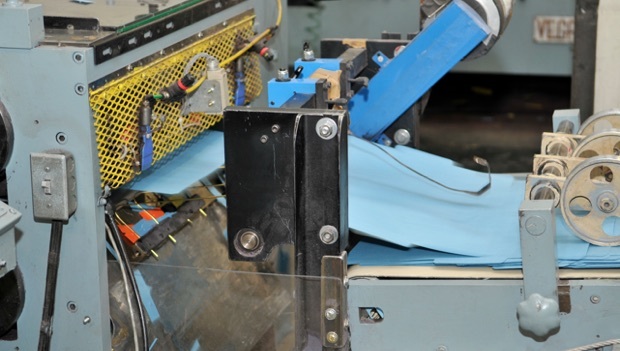 Our production of mops and cleaning products closely integrates with our stamping division.